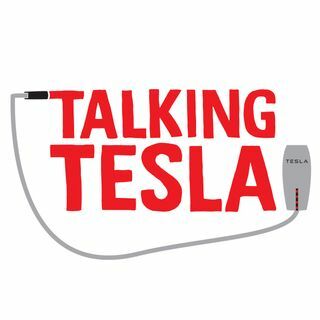 Mel and Robert take a minute to revel in the news that Elon has a desk and a sleeping bag at the end of the Model X production line, before covering a range of topics. Starting with the Model 3. Apparently, Tesla is going to try to make 500,000 Model 3’s by 2018, and 1 million by 2020! Whilst the Model 3 will be a lot easier to make than the X, this still seems like a tall order. Mel is very excited about the news that the Model S, with the 70 Kw battery can actually unlock an extra 5kWatts, at ... Más informaciones a price. Robert and Mel discuss Solar storage and all of the various options for the future, at length. And they talk Lithium and Graphene batteries.